We run also a Dating Marriage Agency in Odessa with around 200 lady's profiles. They are from 18 to 50 y.o., are decent, professional ladies with traditional family values who'll make great wives. You can see our ladies at our Dating site at Odessa Women. We know each lady in person and could happily introduce you to any of them when you are in Odessa. If you just rent apartment with us you can order a personal meeting on the arrival at our office for $45.00. As the other option you could consider a Personal Tour package that is definitely a time and money saving for you. a driver will take you to the airport at the departure day. •	Standard class TOUR (includes 1 bedroom apartment of the standard class) - $ 125.00/day. 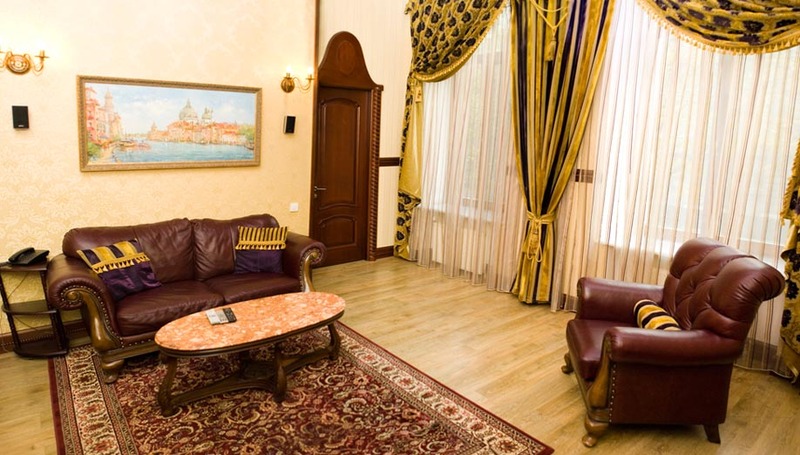 •	Premium class TOUR (includes LUXURY apartment) - $ 160.00/day. 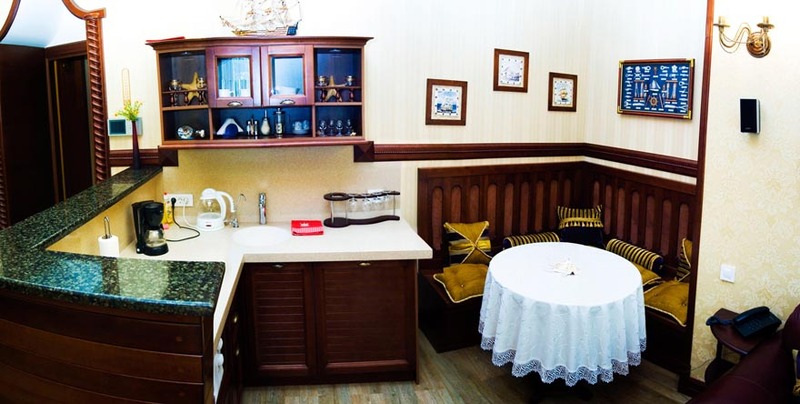 DE LUXE apartment with computer and internet, and a maid that will be available for you every day from 9.00 until 18.00. She’ll clean your apartment every day, do your laundry and iron your clothes per your request. To see the saved amount of money, let's count, how much you would pay for all services by both ways.